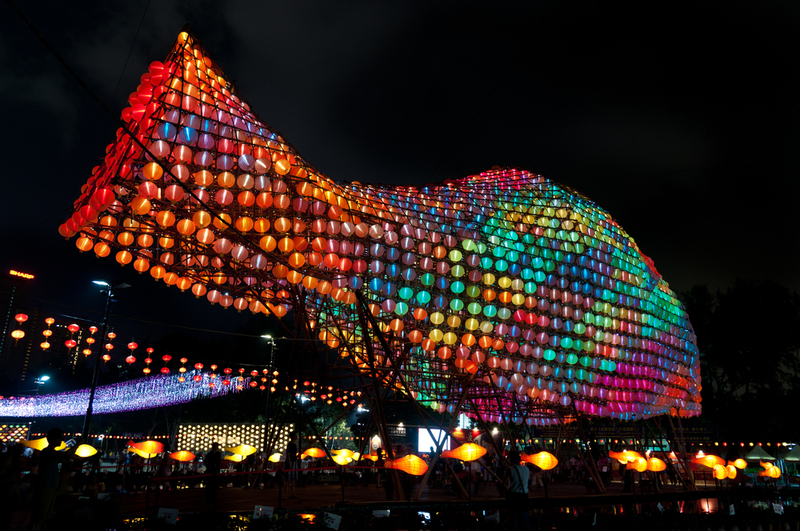 In September 2011, we provided lighting design for the world’s largest lantern sculpture. 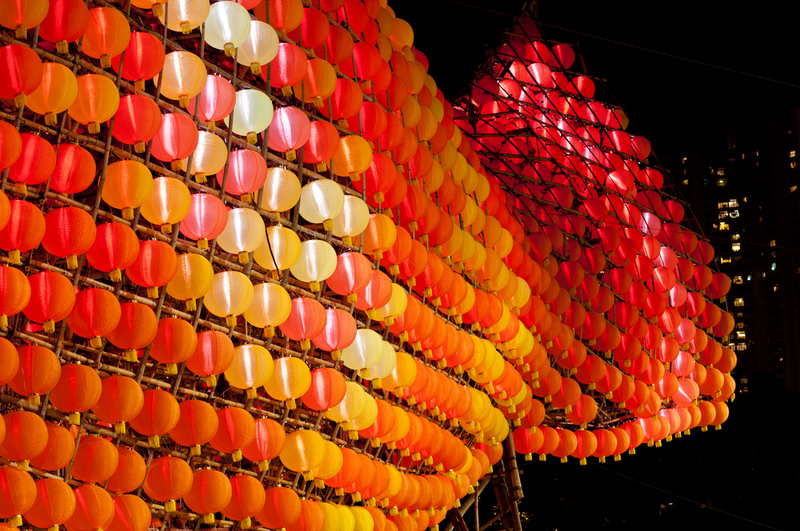 The Hong Kong Tourism Board presented ‘Lee Kum Kee Lantern Wonderland’ at Victoria Park as a highlight of its Mid-Autumn Festival celebration. 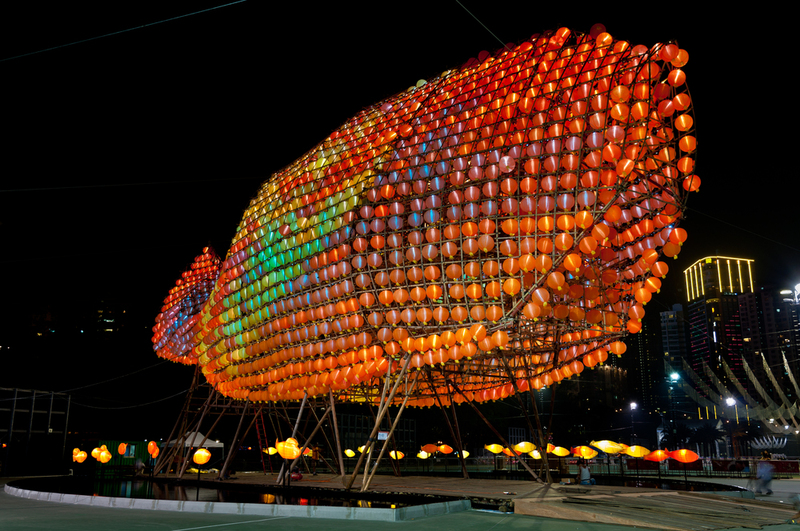 The centerpiece was a giant fish-shaped lantern, a concept by CL3, made of over 2,000 LED-lit Chinese lanterns.